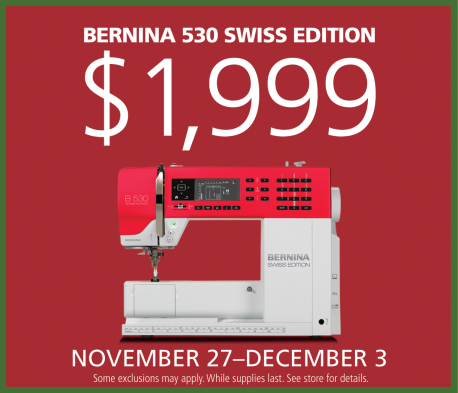 Holiday BERNINA Sales Begins This Week! Sale ON! 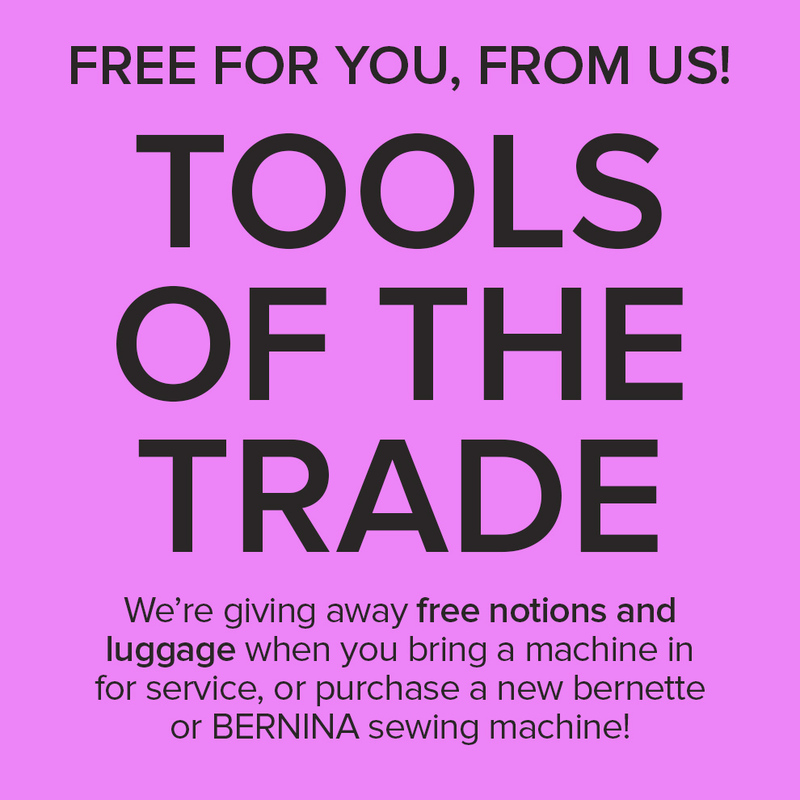 BERNINA, bernette, fabric and more! 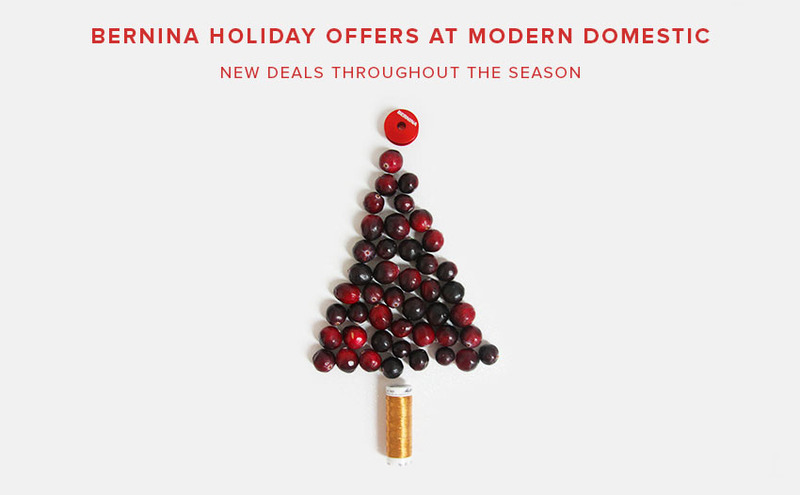 End of Summer BERNINA SALE! Summer days are winding down, kids are returning to school, the leaves are appearing on the ground, and the air is just starting to smell different. Huge Spring Sale on ALL Floor Model Machines! Including top of the line BERNINA 8 Series: 820, 830E and 830LE. Plus bernettes and sergers. When we say all floor models, we mean it.